This Stunning Example California T Delivers Incredible Performance with a Seven-Speed Gearbox and Twin Turbo V8 Producing 560BHP Powering from 0-60 in just 3.6 Seconds Presented in Bianco Avus White with Carbon Fibre Roof Special Order 20 Inch Diamond Alloys and 'Tour De France' Blue Leather Interior with Ferrari Embossed Headrests The Extensive Spec List Includes Brembo Carbon Ceramic Brakes with Black Brake Callipers Quad Exhaust and Carbon Rear Diffuser Sat Nav Bluetooth Apple Car Play, Front&Rear Parking with Reverse Camera Digital Climate Control Tyre Pressure Monitor, Front End Paint Protection Film and the Remainder of Ferrari's 7 Year Service plan and Manufacturers Warranty. The California T was the First Model to use Turbo Charged Technology Since the Iconic F40 Launched back in 1987. It's Effortless to Drive with Supple Suspension and Smooth Gear Change Plus the Option to Change the Whole Dynamics of the Car at the Switch of a Button for a More Engaging and Responsive Drive. Rare 911 Carrera with the Highly Desirable G50 Gearbox and an Extensive Documented Service History. Guards Red with 16 Inch Fuchs Forged Alloys and Red Piped Cream Leather Interior. Fantastic Condition and A Great Investment Opportunity to be Admired and Enjoyed. It's no Surprise Collectors & Investors are Snapping up these Highly Sought after 911 Carreras, they've Increased in Value over the years & are a Great Investment Opportunity. Our Model is Finished in Guards Red & Boasts the Highly Desirable G50 Gearbox, Plus the 911 Sport Pack which Includes the Iconic 'Whaletail' Rear Wing, Front Lip Spoiler, Sport Dampers, Heated Sport Seats, Black 16" Fuchs Forged Alloys, Amplifier & Impact Bumpers. Previous Owners have Certainly Taken Care of this Tidy Classic & Everything is Fully Operational. The Bodywork is in Great Condition & the Interior Shows No Significant Signs of Age, Red Piped Cream Leather Upholstery has a Supple Finish & Velour Carpets Retain their Original Quality. Built with a 3.3 Air-Cooled Turbo Flat Six, the Car Generates 330bhp. Mechanically it Starts Easily with a Guttural Blast & is Very Entertaining to Drive. The Car Comes with an Extensive Service History (See Photos) Including 1st Registration Stamp 22/10/88 & Original VIN. Vat Qualifying Four Berth With Electric Pop-Up Roof With Luxurious Double Bed And Led Reading Lights, Electric Sliding Rear Leather Seats That Convert To Double Bed, Two Ring Burner, Cool Box, Aircraft Lighting Throughout, A Fantastic Factory Marco Polo Conversions Fully Equipped With Tables And Chairs And Are The Height Of Luxury Power Doors + Tailgate, Cruise Control, Lane Departure Warning, Blind Spot Assist, Satellite Navigation, Front And Rear Park Distance Control + Reverse Camera, Climate Control Throughout, Bluetooth Connectivity, Detachable Tow Bar + Electrics Small Enough To Use A Daily Transport But Plush And Roomy Enough To Holiday Wherever The Mood Takes You. Warranty We supply warranty packages from WarrantyWise. 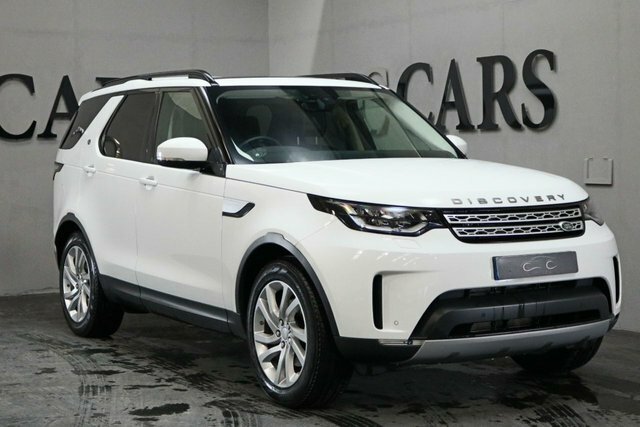 This Super Low Mileage Discovery is the Fifth Generation Model with Sleek Aerodynamic Styling & a Host of Premium Features. Presented in Fuji White with 20 Inch Alloys, Black Full Perforated Leather Heated Electric Memory Seats, White Piping and Piano Black Inlays. 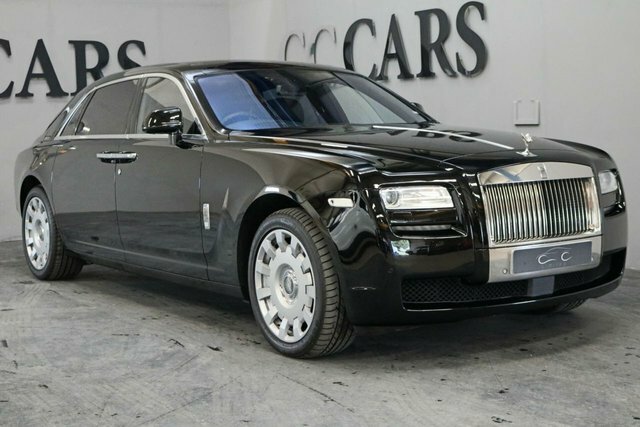 Impressive Technology Includes; Virtual Cockpit, HDD Satellite Navigation, Bluetooth Connectivity, DAB Radio, Front and Rear Park Distance Control with Reverse Camera, Remote Power Tailgate, Leather Multi Function Steering Wheel, Adaptive Cruise Control, Electric Sunroof, Digital Dual Zone Climate Control and Privacy Glass. 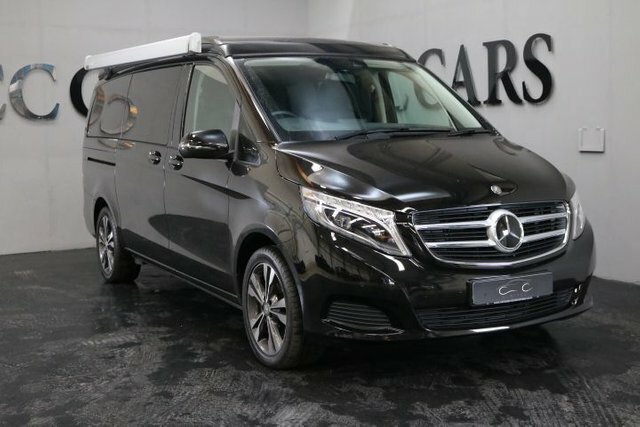 There's a Huge Amount of Room with 1137 Litres of Space Behind the Rear Seats which can be Independently Folded to Increase Capacity. A Luxuriously Appointed SUV that can Conquer Any Terrain with Best in Class Capability and a Towing Capacity of up to 3500kg. 1 Owner from New. Discover your dream car here at CC Cars Limited today! 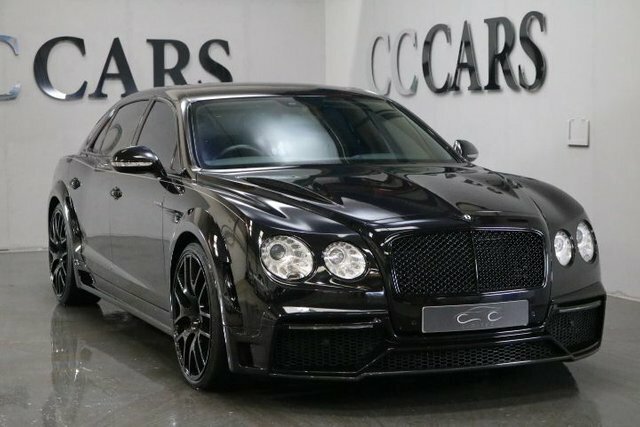 Our showroom is based in Cheshire, thirty minutes from Bolton if you wish to hand-pick a prestige used car that suits you, or, why not book an appointment to visit us in advance? Once you have requested a time and date for your visit, we can then confirm our guaranteed availability to walk you through our current stock and help you decide which car is the right one for you. When you choose your next car with CC Cars Limited, we offer Dealer Care Guarantee, administered by AA Warranty to ensure your complete peace of mind and safety on the road. Get in touch with the team at CC Cars Limited now!